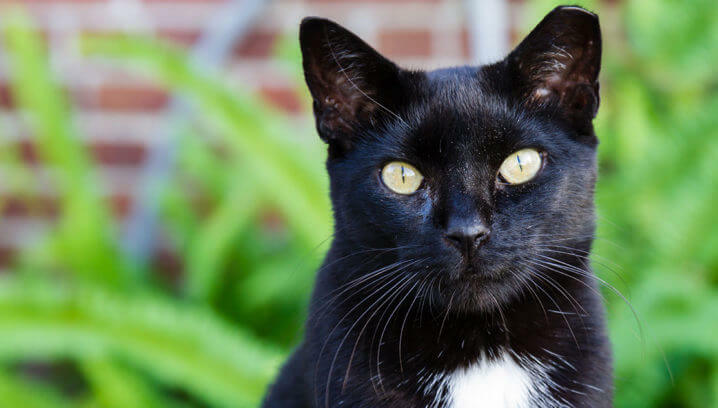 To keep the community clean and hygienic, people need access to pet relief areas that include or are near a trash receptacle. 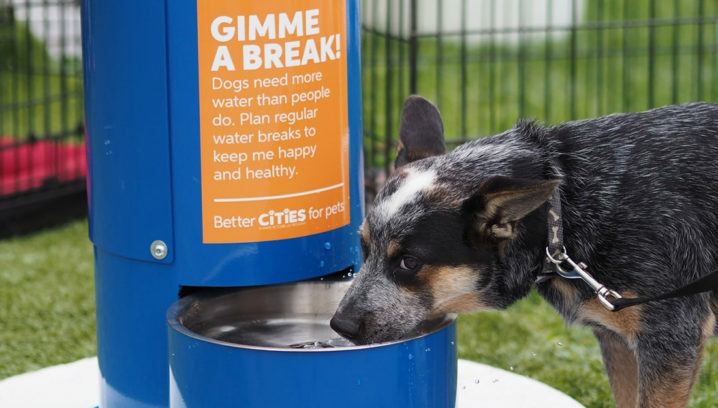 Adding well-placed waste stations around your community provides an important amenity for pet owners and makes your city more pet friendly. 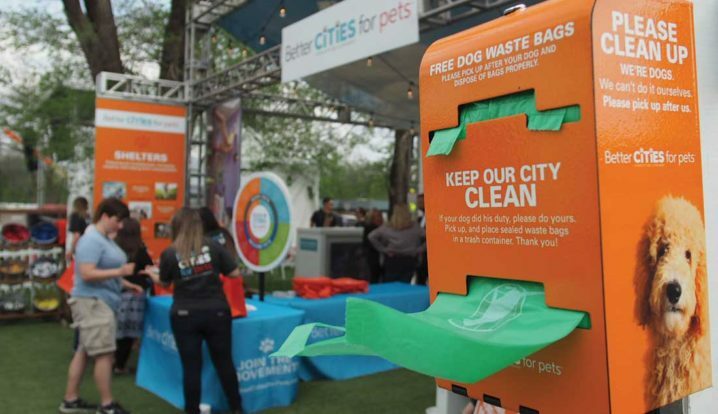 Waste stations also offer a great opportunity for signage that reminds people about responsible pet ownership and the importance of doing the right thing for the community. Here are sample messages you might consider. Clean it up. That way we’ll all love your pup. Please be a responsible pet owner and keep this area clean. Please pick up after your dog and dispose of waste bags properly. Carry waste bags so you’re always prepared. But we have extras here when you need them. If I did my duty, please do yours. We can’t do it ourselves. Please clean up after us. Could you please pick that up? Let’s keep it clean for the next dog who comes along. 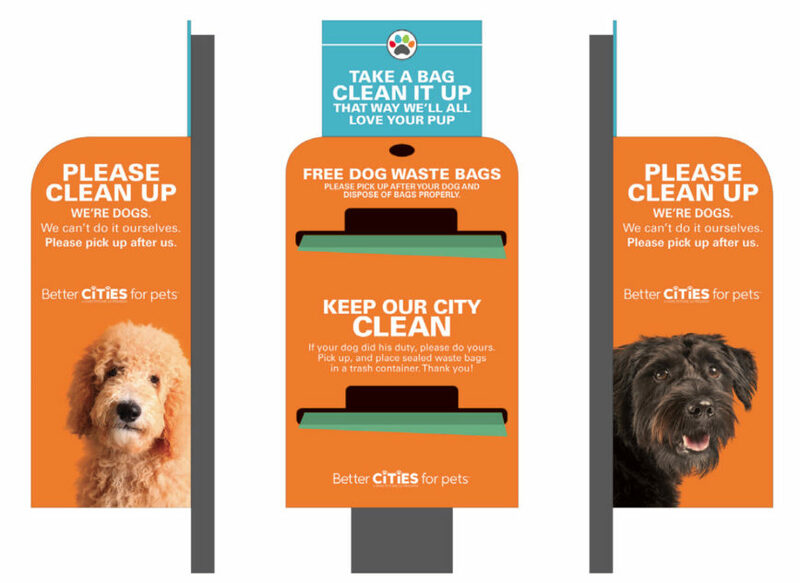 Checkout the full Pet-Friendly Signage for Cities Guide (PDF) for more tips and ideas.